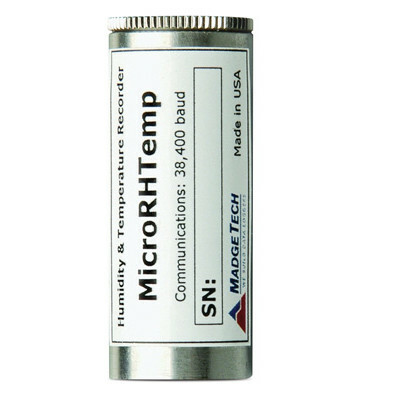 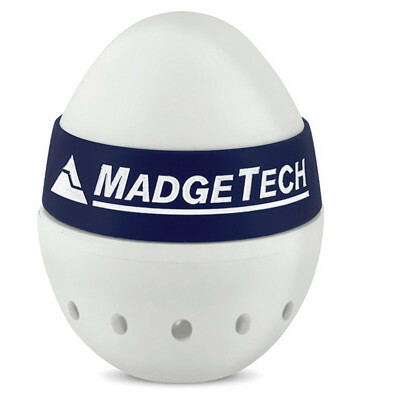 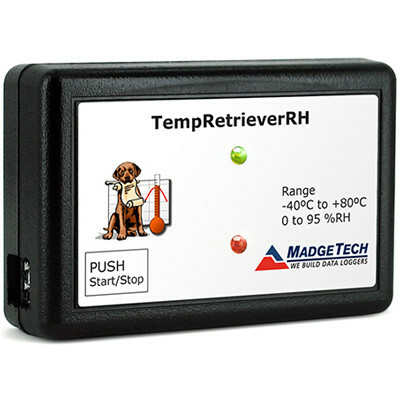 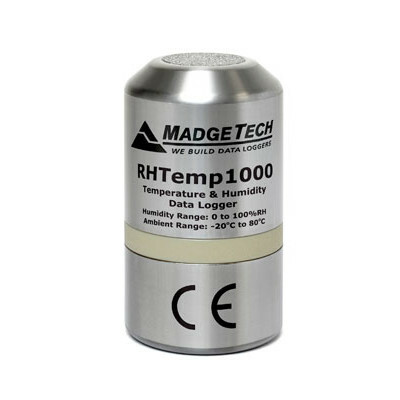 MadgeTech manufactures a full line of humidity data loggers with a wide range and high accuracy. 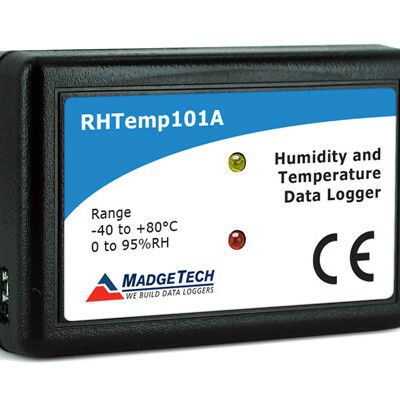 These data loggers are ideal for a variety of applications including monitoring shipments, storage areas, greenhouses and more. 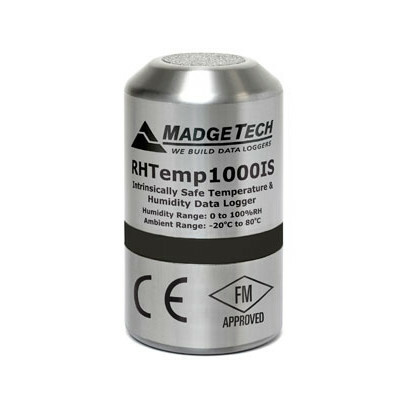 The MadgeTech software will display data in units of temperature, relative humidity, dew point, and water vapor concentration in standard or metric units.